You Are Here: Home > DIY Forum Home > DIY and Home Improvement Forums > Lofts and Loft Conversions Forum > Requirements to Strengthen loft Floor to Lay Flooring for Train Setup? I'm waiting on some loft board legs to install some boards above the insulation to store boxes etc. But long term, I want to have the whole article boarded out properly to build a massive train/scalextric set for the boy. Anyway, I (think) know that the beams are only there to hold the ceiling up. So what do I need to do to strengthen the beams, or is this purpose actually fine to keep it as boards on those loft legs? 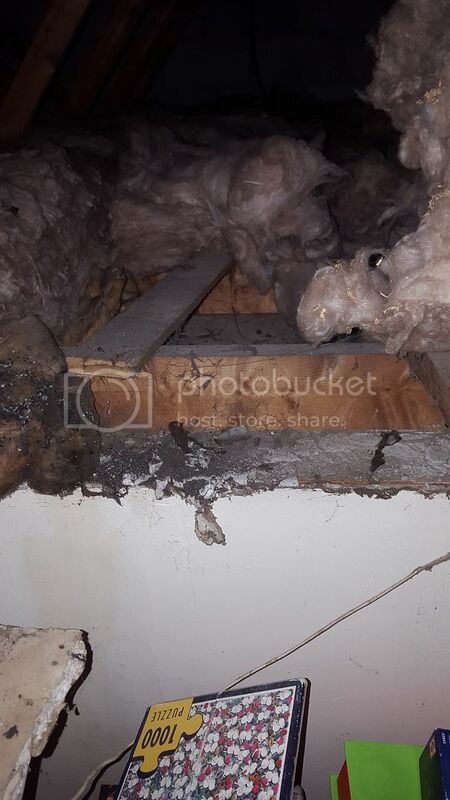 Easiest way to do so that I have found is to lay additional strengthening joists on top of the existing ones. These timbers are glued and screwed onto the existing joists. The gluing does make a big difference, so don't skip this stage. 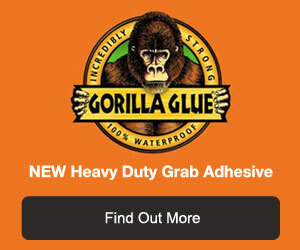 You will get away with PVA but can use more exotic glues if you wish. Be liberal. Long screws to go straight through the new joist and set into the original joist are available for decking supplies. I have used this trick in a number of different instances in my house with considerable success. If you add 2 inches to a 4 * 2 joist, you will NOT end up with the same strength as a 6 * 2 joist, but it will not be much less. If in doubt, add more, you do not want plaster falling off your ceilings, or a joist collapsing in the worst instance. I may be missing something? But if I'm just glueing & screwing 6*2 ontop of the existing ones, wouldn't the weight still be the same pushing down onto the ceiling when I lay boards down? So, work out what size timbers you have already (probably 4 * 2 inch), calculate what you need (from the measured span and joist spacing from your loft), then add the calculated difference plus an inch on top to each joist. I get you. So the problems with lofts/ceilings are the joists actually bending? So increasing the height reduces it flexing? Not sure exactly what the spans are, I've just screwed in a load of loft legs & loft panels on those (due to the insulation thickness) just so I can store bits up there until I can do something better to it in a couple years. Which is the whole point of stiffening the joists; to make them capable of holding people and stuff, rather than just a ceiling. 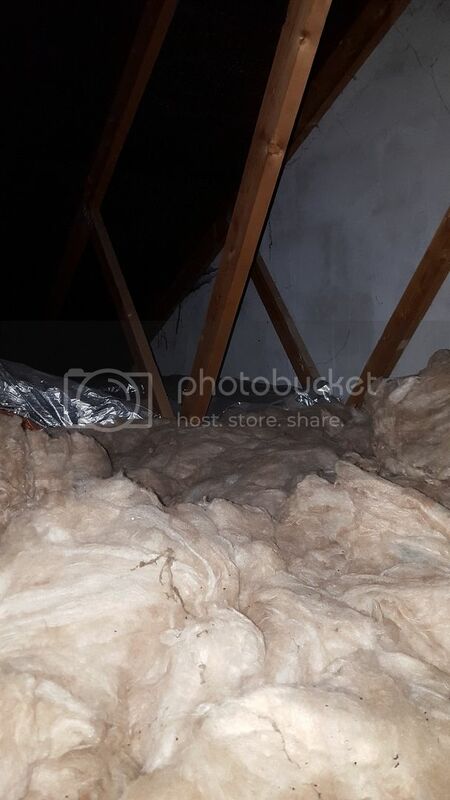 You can turn an attic into a useable room, and relatively easily, but yes, on a modern house, you WILL have to add timber, because they won't have used 8 * 2's, just the minimum for the job.